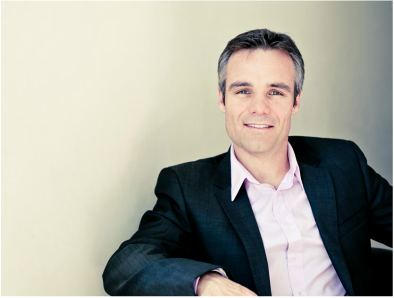 David Lumb offers mentoring, advisory and business development support for the owners, boards and CEOs, of medium sized and high growth companies. 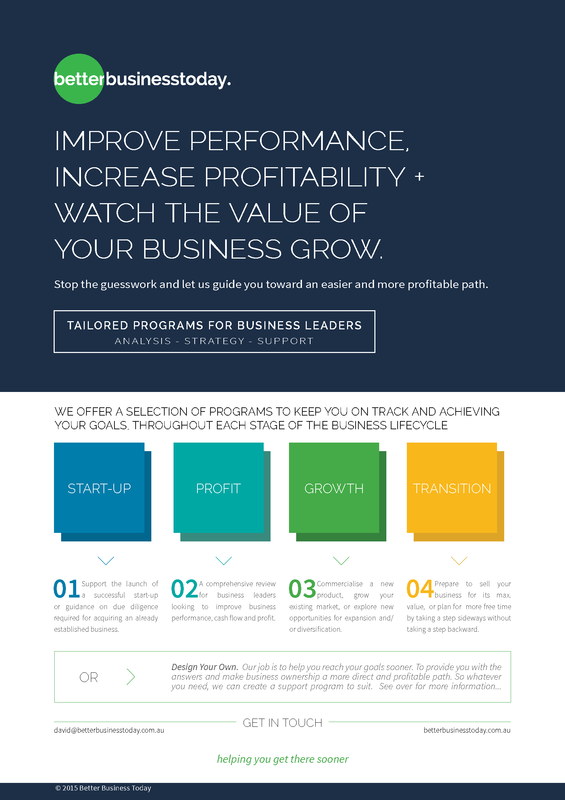 The focus is on improving performance and the value of your business. David’s been a great sounding board. He’s experienced the challenges of owning and operating businesses and his work with other clients means he has a solution for many issues as they arise. I don’t need to sort through it on my own, or worry about finding a fix through trial and error. "The ability to analyse your market, understand your business, identify opportunities, translate that into an action plan and implement change for faster results, is the ultimate competitive advantage for any business leader." Starting his career as a Mechanical Engineer, David worked in automotive research and development in Australia, Italy and South Korea. He then completed an MBA and moved into strategy and operations consulting with Deloitte. Since then David has held consulting and leadership roles across a variety of industries. He has also bought, built and sold businesses, represented Queensland on the Reserve Bank of Australia Small Business Advisory Panel and been awarded the Ernst & Young Cleantech Entrepreneur of the Year Award and the Telstra Regional Business of the Year Award. He is currently a Business Mentor for the Innovation Centre, Sunshine Coast. WANT MORE INFORMATION? HERE'S DAVID'S SUMMARY RESUME.